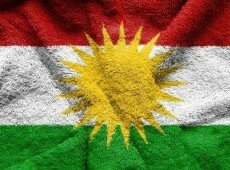 Sorry, this entry is only available in Central Kurdish. 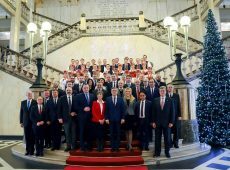 In Silesian Provincial Office in Katowice there has been held new-year meeting with diplomatic corps hosted by Jarosław Wieczorek- Silesian Governor and Jakub Chełstowski- Marshal of Silesian Province. 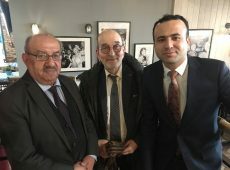 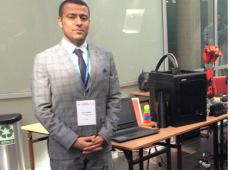 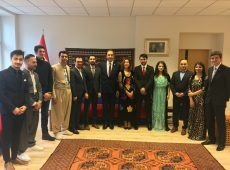 Ziyad Raoof KRG Representative in Poland was among guests. 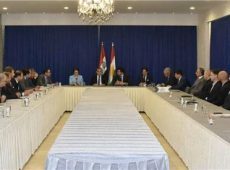 During the meeting he exchanged new-year wishes with authorities of the province and discussed possibilities of cooperation with Kurdistan Region. 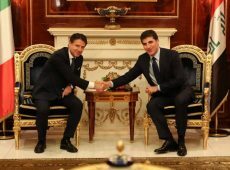 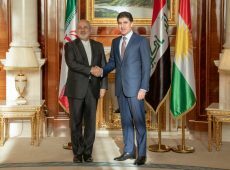 Prime Minister Nechirvan Barzani received Italy’s Prime Minister Giuseppe Conte and his accompanying delegation in Erbil. 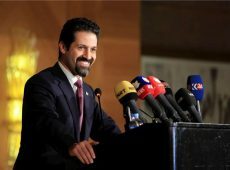 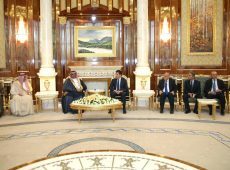 The meeting was also attended by Deputy Prime Minister Qubad Talabani. 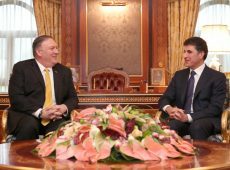 Prime Minister Nechirvan Barzani received U.S. Secretary of State Michael Pompeo and his accompanying delegation. 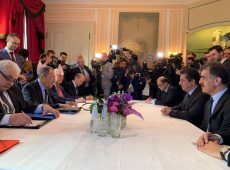 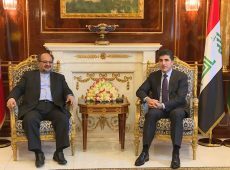 The meeting was also attended by Deputy Prime Minister Qubad Talabani.